We’ve compiled a list of herbs that can be planted together so you don’t have to keep guessing! These herbs thrive when planted together, not to mention that companion planting will also save you a ton of space! 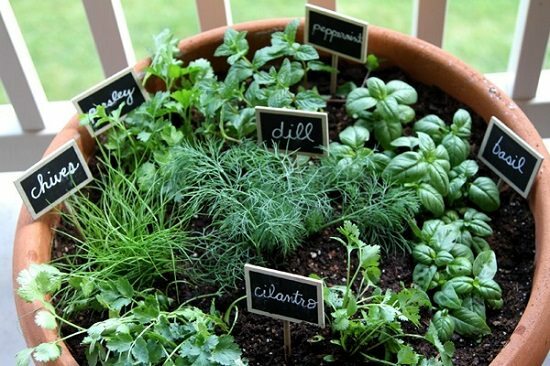 Having your very own herb garden is not only beneficial, but it’s also super easy to do! Herbs are usually pretty low maintenance, so even if you don’t have a green thumb, there’s no need to worry! Herbs usually just need some sun, a little bit of water, and the right potting medium to thrive! 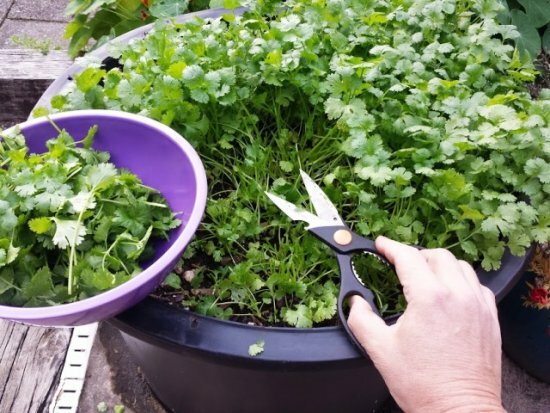 So whether you’re growing herbs indoors in containers, outdoors in a raised bed, or even if other planting mediums, there really is no wrong way to go about it! Today we’re going to talk about herbs that can be planted together. This is especially great for those who don’t have a lot of space! The rule of thumb is this: plants that like the same environment will go well together! Take for example the following Mediterranean herbs that can be planted together: these herbs like warm, sunny locations! 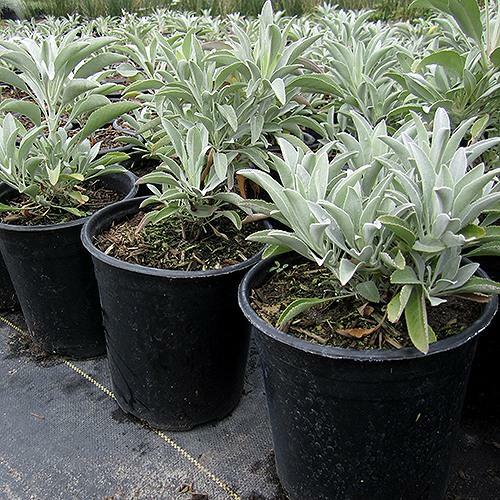 Water your sage plants regularly until they are fully grown. 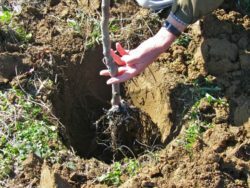 Every spring, prune the heavier woody stems. 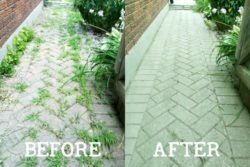 For best quality, replace the plants every 4-5 years. 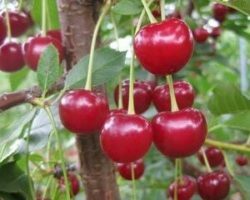 Water regularly and trim the plants regularly. 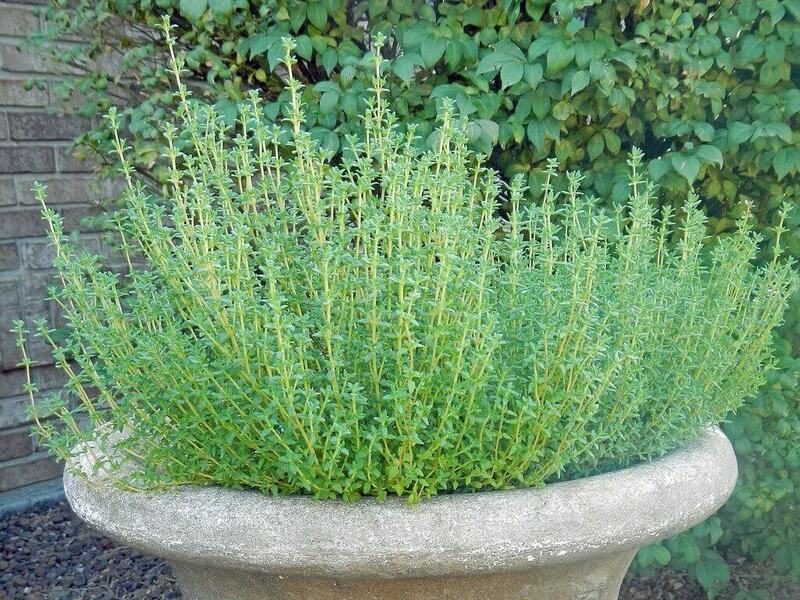 Prune the thyme plants in the spring and summer to contain growth. To protect the plants during the winter, lightly mulch around the soil. 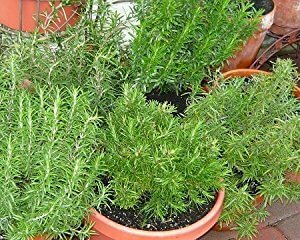 Set your rosemary plant on a windowsill which gets direct sunlight. Rosemary plants love the sun, so make sure it receives at least 6-8 hours of sunlight. Allow the top 2 inches of soil to dry out before watering again. Use a liquid fertilizer once or twice a month. Use a fan to prevent mildew forming on your plant. Place a fan right in front of your rosemary plant for a few hours each day. This will get the air circulating and prevent any mildew that the rosemary plant is prone to. 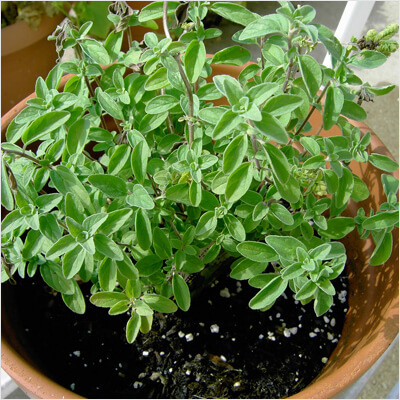 Marjoram requires little care and is one of the best plants for beginner gardeners. Water it once a week, but if you do forget, it’s perfectly okay since marjoram is drought-tolerant. 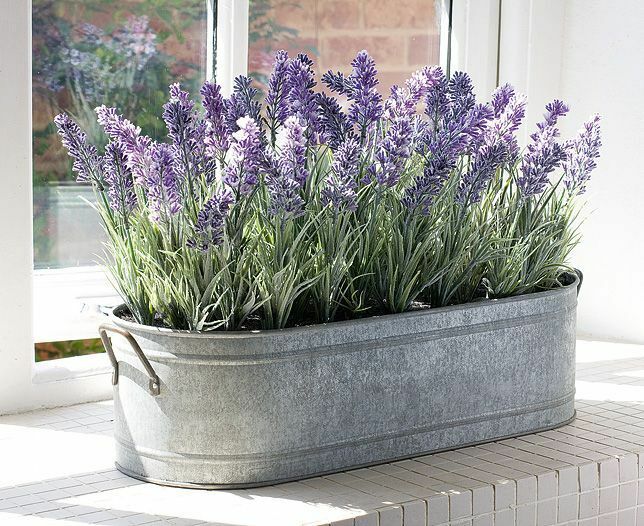 During the hot summer months, make sure to water your lavender plant every single day. Prune the top of the plant to ensure a productive plant. If nights get too cold, bring your plant inside (if in a pot/container). 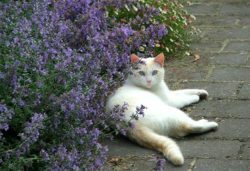 Once lavender is well rooted, it is tolerant of heat waves and dry spells. Prune your tarragon plants regularly to prevent flowering and keep the height to about 2 feet. Mulch around your plant, especially if you live in a colder climate, to protect the roots during winter. 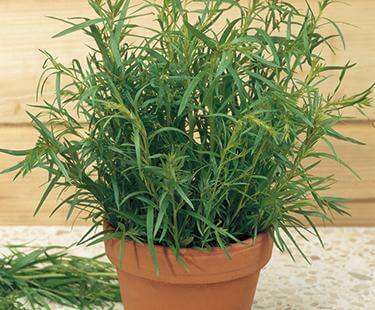 For healthy tarragon plants, divide them every 3-4 years in the spring or fall. 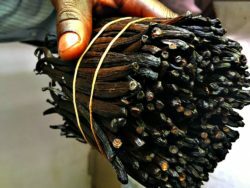 New plants can be grown from stem cuttings or root cuttings. 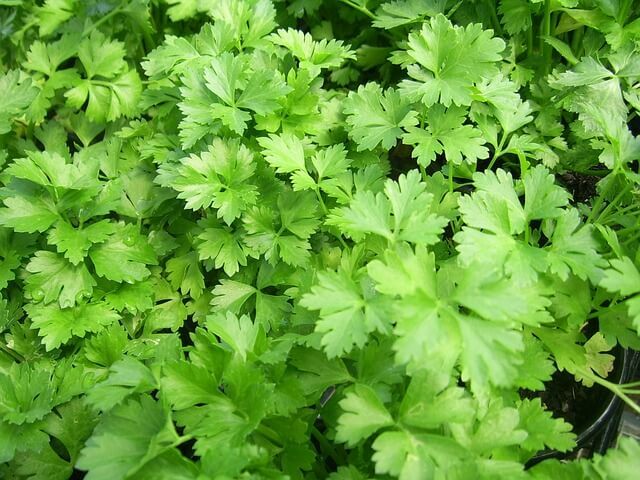 Place your potted cilantro in a pot where it will receive plenty of morning sunlight. Cilantro does not like sunlight all day long, so make sure the afternoon light is not as strong. Keep the soil moist but do not overwater as the roots will then start to rot. 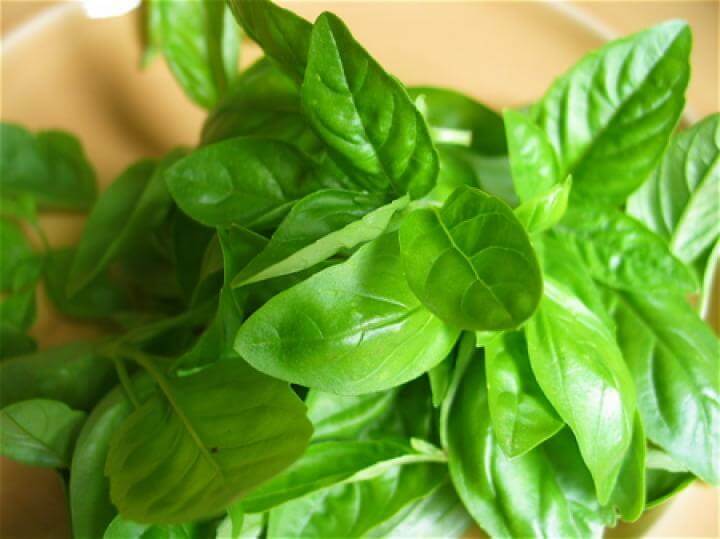 Grow basil in a good quality potting soil. 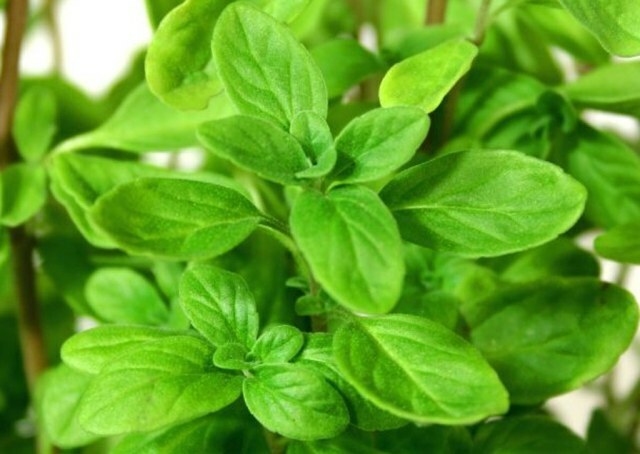 To grow basil indoors, your plant will need at least 6 hours of sun. Place your basil in a sunny window that faces the South. 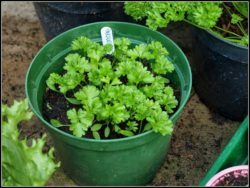 Water your parsley frequently, especially during germination time. 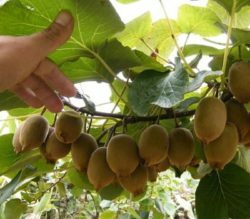 Once grown, water evenly and frequently. 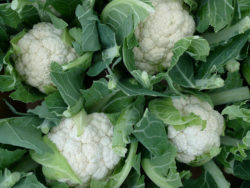 Herbs That Can Be Planted Together was last modified: March 19th, 2019 by Aniela M.
NextCarrot Varieties: What Are the Most Popular Varieties of Carrot?